Nothing says Christmas quite like the smell of a freshly cut tree -- pine, spruce, or fir all smell like the holidays. If one of the highlights of your holiday season is picking your tree, you need One Little Christmas Tree. 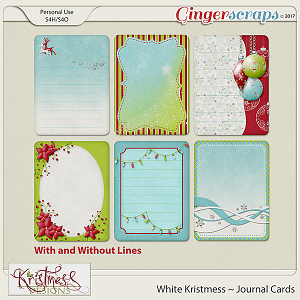 This timeless scrapbooking kit is perfect for scrapping both the stories of Christmases past and the new memories made around your tree. 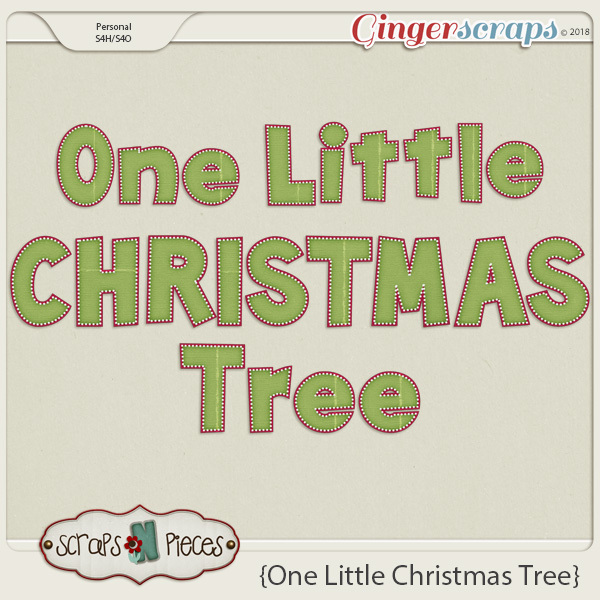 Scrap all those stories that start with your tree this season with One Little Christmas Tree. This is part of our December 2018 Buffet bundle. 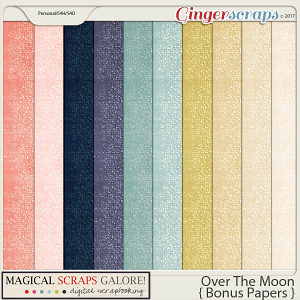 You can also buy the cardstocks, papers, and elements separately or buy the complete bundle with everything but the templates. Template Pack 45 is also sold separately and not included in bundle.